We’ve compiled a list of awesome presents for dad this Father’s Day, all available through Complete Savings. Enter our Father’s Day competition to win all the items below (worth over £140!) for you or your dad. 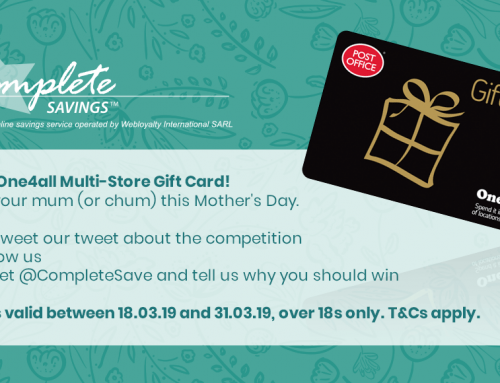 Simply visit our twitter page @completesave, re-tweet our tweet promoting the competition, follow us and tweet us to let us know why you or your dad deserves to win, include the hashtag #CompleteSavingsWin. Good luck! Not on The High Street are renowned for stocking the best non-tacky personalised gifts around. 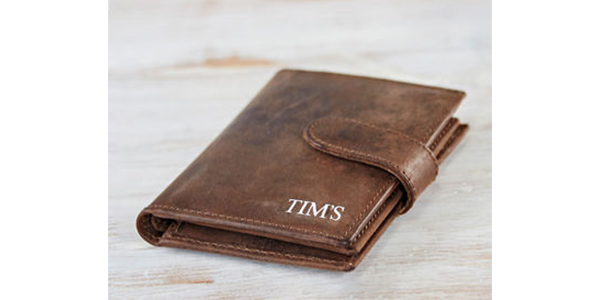 Why not treat dad to this great buffalo leather wallet, a stylish modern classic. 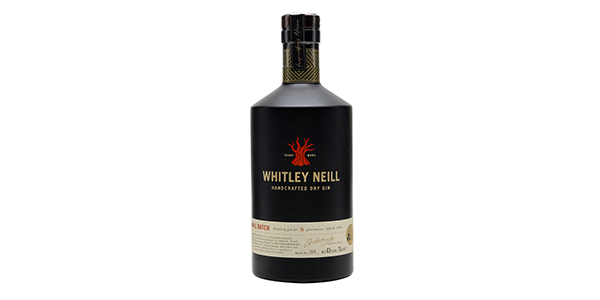 Whitley Neill’s award winning gin infused with the flavours of nine botanicals is distilled in an antique copper pot. A great gift if you dad’s a gin connoisseur. If he’s not into Gin 31Dover stock an array of different spirits from rare rums to wondrous whiskeys. If your dad’s an adrenaline junkie give him an incredible day of excitement that he’ll never want to forget. 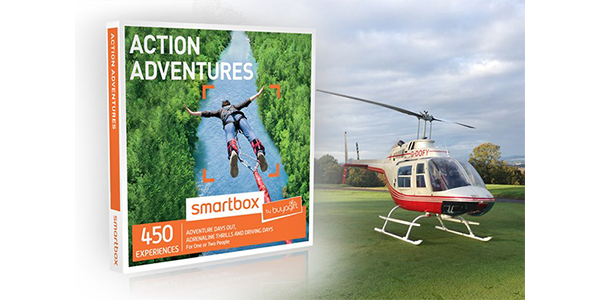 This voucher includes a selection of over 450 incredible experiences to choose from, from adventure days out to high speed driving days for either one or two people. 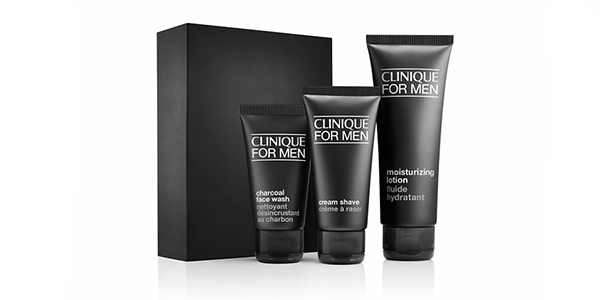 Treat dad to ‘Clinique For Men™ – Daily Hydration kit’. This set of customized formulas keeps skin feeling smooth and comfortable anytime, anywhere. If you’re going to buy dad socks, you might as well get the finest pair around. 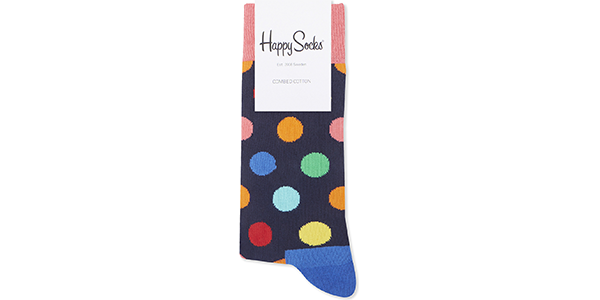 We love these fantastic happy socks; the designer’s ambition is to spread happiness through vibrant and whimsical pieces and these definitely hit the mark. Don’t forget to check Complete Savings before you shop around for Father’s Day presents this year. We offer 10% cashback at a variety of retailers including, Not on The High Street, 31Dover, Buy a Gift, Debenhams, Selfridges and more. Follow our handy cashback guide to see how you can earn cashback when you shop with Complete Savings. The prize is five gifts for Father’s Day as described above. 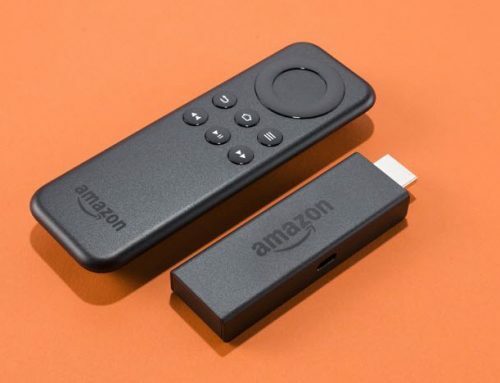 If the items are not available at the time of the end of the competition the Promoter reserves the right to provide an alternative prize of the same value. 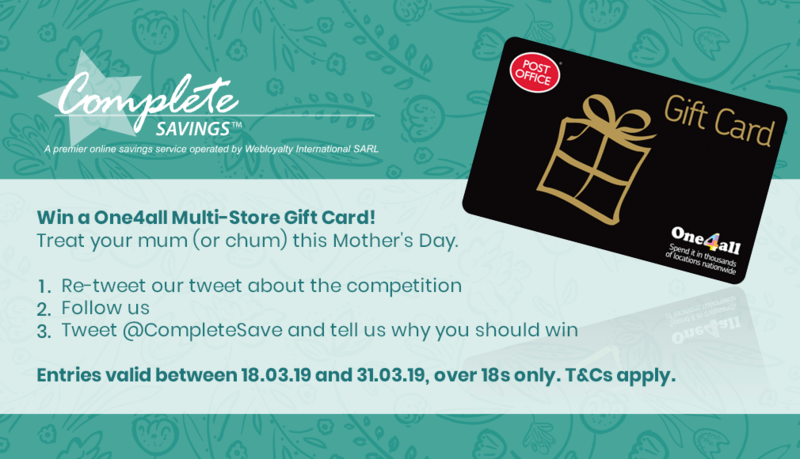 To enter, re-tweet the relevant tweet about the prize draw, follow @completesave on twitter and tweet @completesave to tell us why you or your dad deserves to win. It is free to enter and you do not have to be a member of Complete Savings to enter into the prize draw. The opening date for entries is 09.00am on 12/06/18. The closing date of the prize draw is 11:59pm GMT on 17/06/18. Entries received after this time will not be accepted. 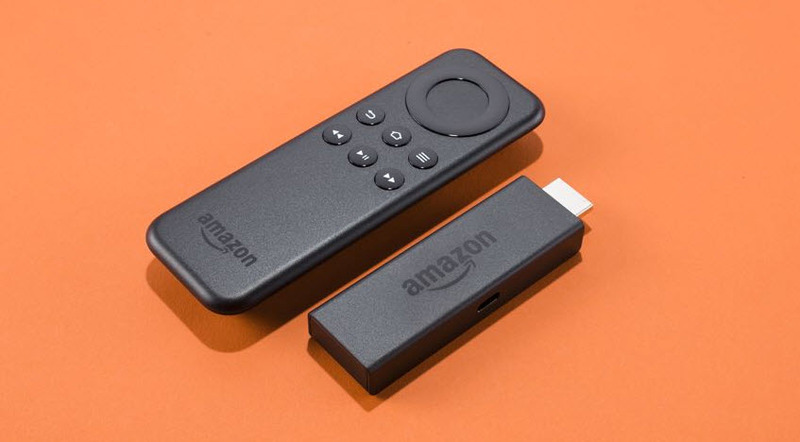 A winner will be chosen by random draw performed by a computer process on 18/06/2018. The winner will be announced on the @CompleteSave twitter page and will be contacted via direct message on Twitter on 18/06/18. 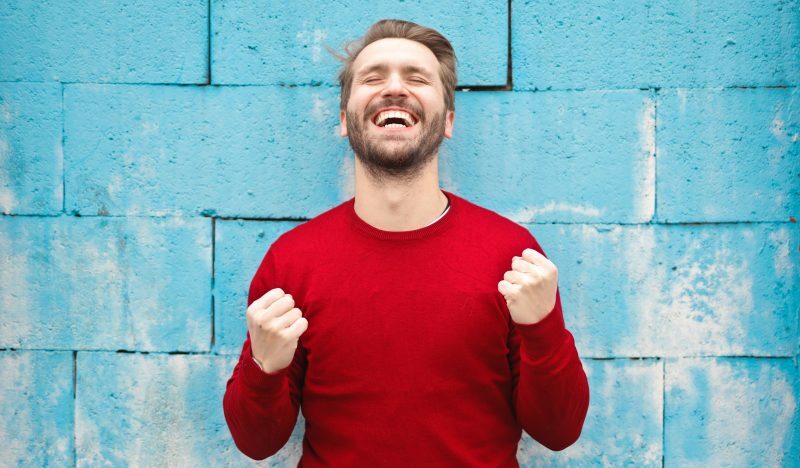 If the winner does not respond to the Promoter within 7 days of being notified by the Promoter, then the winner’s prize will be forfeited and the Promoter will be entitled to select another winner in accordance with the process described above. The prize will be sent to the winner by the Promoter. The Promoter of this prize draw is Webloyalty International SARL of 23 route de Crassier (Business Park Terre Bonne, Bâtiment A3), 1262 Eysins, Switzerland.